ECS WordSentry 4-pole Gooseneck Microphone for iPhone, Android Smartphone, Microsoft Surface and other tablets with 4-pole, laptop which has only one 3.5 mm audio female jack (input/output). The ECS-WSGM3.5-4P is designed especially for hands free recording or any other application listed below. 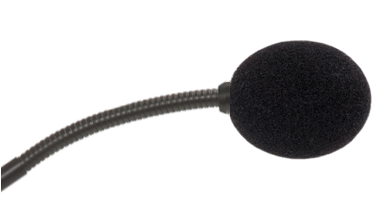 The WordSentry 4P microphone element is surrounded by thick metal tubing to provide unmatched flexibility and durability. 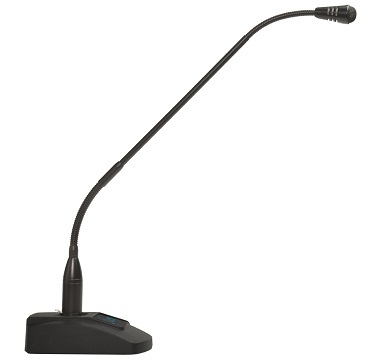 The ECS-WSGM3.5-4P conference microphone has a built-in state of the art microphone element eliminating interference caused by on-board chip sets that are often placed close to noisy electrical circuitry and can negatively affect speech recognition or dictation results. NOTE: Only compatible with 4-POLE TRRS 3.5 mm jacks on computers, tablets, android, iPhone’s and other smartphones. 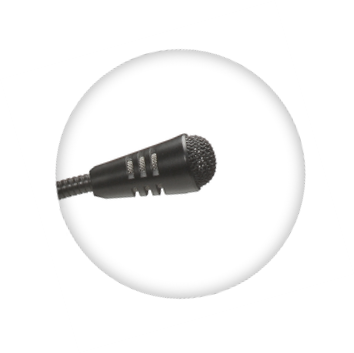 Unidirectional microphone technology creates narrow directional that focuses on the voice in front of the microphone and suppresses unwanted noise from the sides and back. 19 inches adjustable neck and noise cancelling microphone with steel head piece. 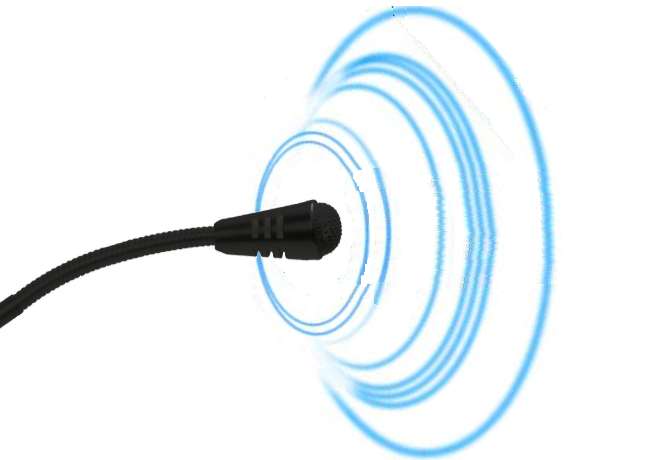 built-in state of the art microphone element eliminating electromagnetic hum and RF interference caused by on-board chip sets that are often placed close to noisy electrical circuitry and can negatively affect speech recognition or dictation results. The included wind shield reduces background noise and improves sound quality by preventing unwanted and disturbing noise such as breath and wind vibrations.